Numerous aerospace research and manufacturing applications require work in controlled cleanrooms where of air particle concentration, airflow rates, pressurization and humidity are tightly controlled. But the aerospace industry is not concerned only with air particles. 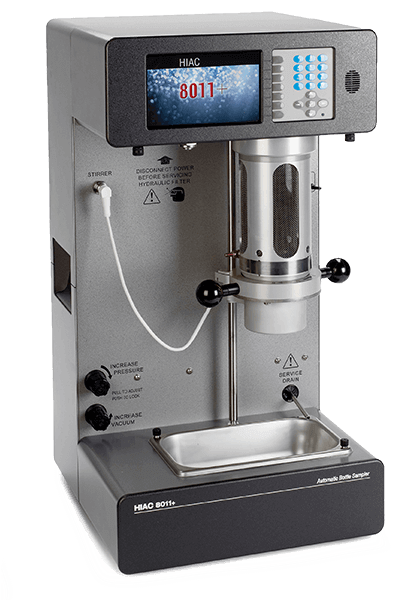 It’s also an industry concerned with a range of liquids of varying viscosities—from jet fuel to lubricants and hydraulic fluids. And where there’s fluid, there’s fluid contamination. 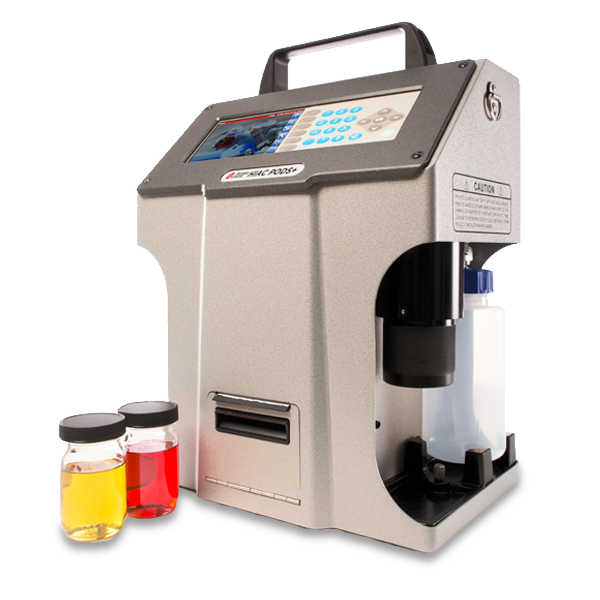 Particle contamination in fluids is inevitable; its destructive effects are not. 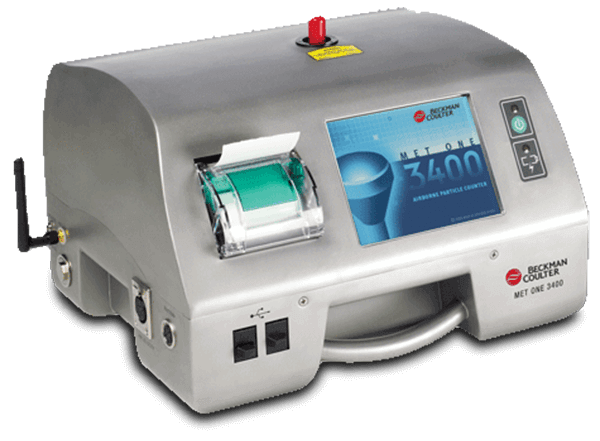 With portable and/or online liquid particle counters, preventing or minimizing the costly consequences of particle contamination can be done quickly and efficiently, onsite and on demand. 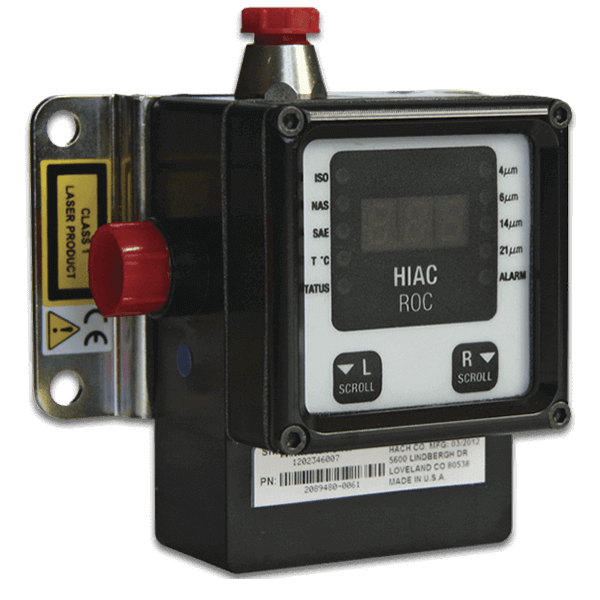 While our MET ONE air particle counters optimize cleanroom environments for aircraft production, our HIAC liquid particle counters—originally invented for use in aerospace hydraulics—lead the industry in monitoring oil, coolant and fuel contamination … in the lab, in the field or online. 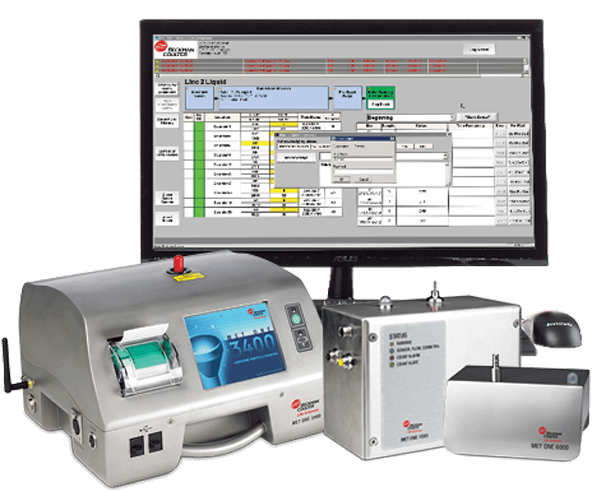 What type of particle counter do you need?